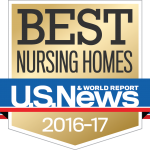 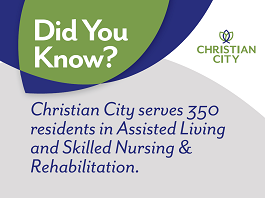 US News & World Report ranked Christian City Skilled Nursing & Rehabilitation Center among the top nursing homes in the country for three consecutive years since 2015. These high marks were awarded based on the quality of our nursing staff, high results on health inspections, and measures of overall quality of care. We’re proud of the service our staff provides and the culture of caring that’s at the heart of Christian City Skilled Nursing & Rehabilitation Center, which is operated by PruittHealth. 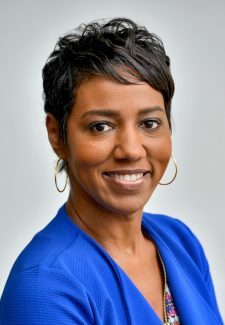 Skilled Nursing and Rehabilitation Centers (commonly referred to as nursing homes) offer both short and long-term care options for those with temporary or permanent health problems too complex or serious for home care or an assisted living setting. Nursing – carries out medical orders from the physician as well as providing nursing care. Occupational Therapy– focus is on improving fine motor skills (anything from the waist up) – ability to hold eating utensils, brushing hair & teeth, etc. Physical Therapy – focuses on strengthening large muscle groups (anything from the waist down) to improve walking, sitting, standing, stairs, etc. Speech Therapy – if necessary, focus is on speech improvement or swallowing ability (typically needed after a patient has suffered a stroke).